Registrations are now open for the Spartan UK and Ireland race season and there’s a prize pot of £17,600 up for grabs. 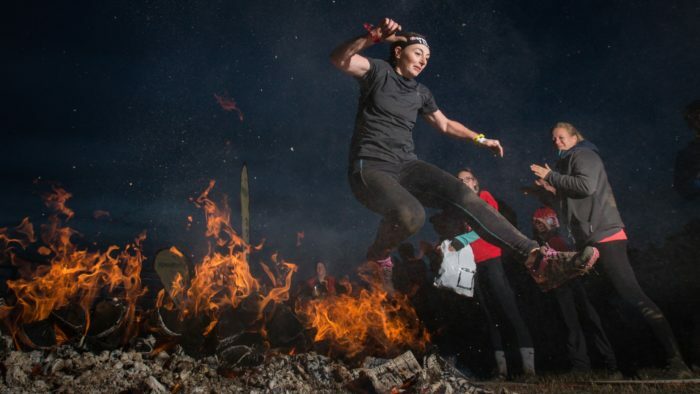 The obstacle course events, which are organised by Spartan Race, the world’s leading obstacle course race and endurance brand, are taking place in six different locations across the UK and Ireland between May and October. 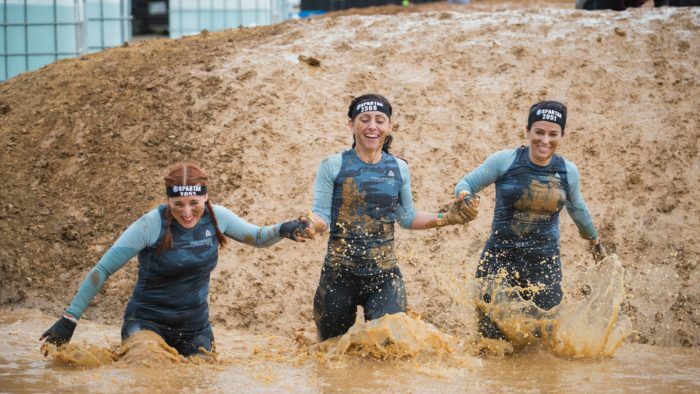 Spartan races are perfect for the adventurous type and those seeking a new challenge. Racers will get to experience beautiful forests, stunning landscapes and look to conquer obstacles such as the Spear Throw, Inverted Wall, Monkey Bars and Barbed Wire Crawl. 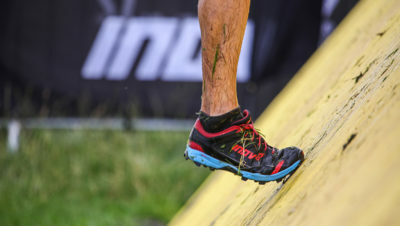 The Ultra is the most challenging of the four distances is and is designed for the ultimate Spartan runner. 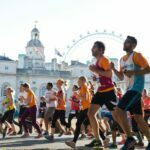 It’s course that covers more than 26 miles, and with 60 obstacles to manoeuvre along the way it’s certainly not for the faint-hearted. Will there be a million dollars on offer again in the Spartan World Championship Races? We will have to wait and see! 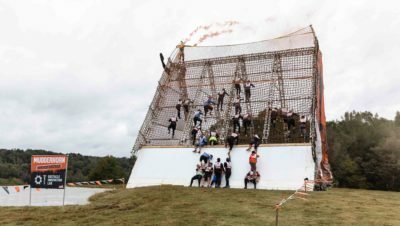 Tough Mudder Announce Tallest and Longest Obstacles Ever!